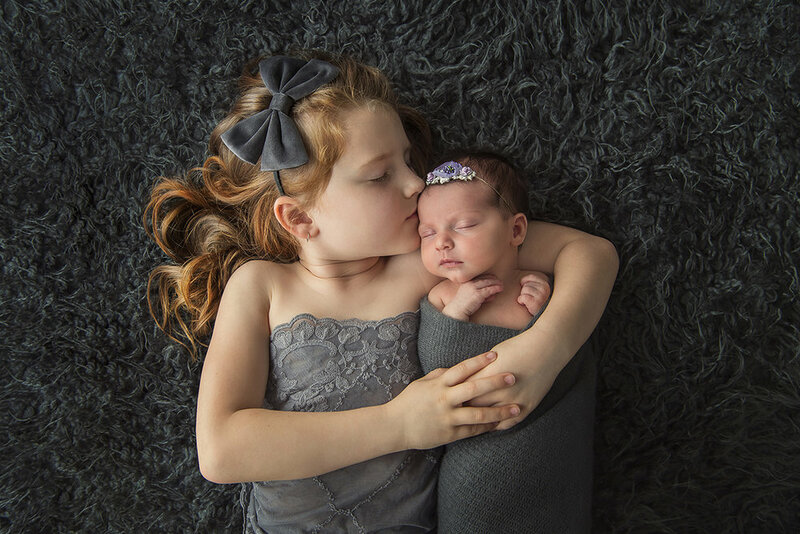 Sisters share a special bond and it grows deeper over time. Charlee and MacKenzie may not realise just yet that they will probably have the most special connection with each other that they can possibly have. A sister is someone to share your dreams with, to share secrets with and to possibly be the most valued listening ear, advice giver and support person. Here’s to all the sisters in our lives.